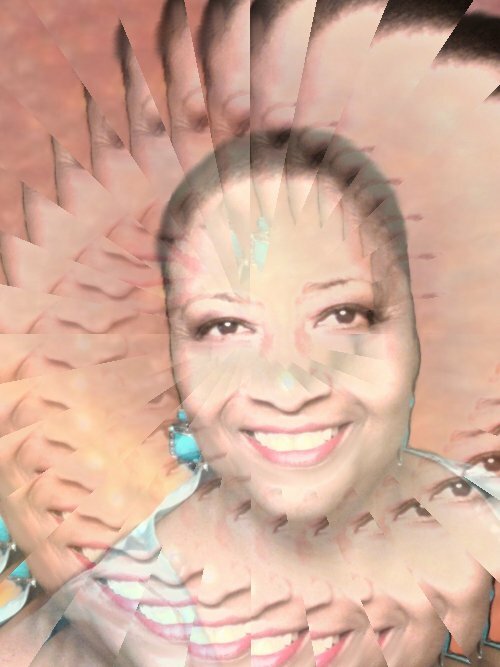 This entry was posted in demonic entities, demonic soul ties, demons and devils, Faces of the Religious Demon and tagged christian women, deliverance ministry, Pam Sheppard. Bookmark the permalink. I need help please I met a man 3 years ago and my life is hell after that, I cannot until now get away from him form more then 8 weeks then I go back to him, he manipulates dominates and intimidate my whole being! I feel horrible all the time struggle to pray and to grow spiritual! I went to many people that prayed with me but the feeling stays the same! He is permanently in my mind and I can’t shake his face before my eyes although its 9 weeks now since we last spoken or saw each other! He tried to phone me several times but I don’t pick up! I just want to be free but feel that I’m not! He has a very bad child life with abuse, his older brother is a freemason, I feel he is one and the same man like you describe in the post “charasmatic male jesebel” please can you give me advise or pray for me to get free from this force that’s controlling and enslave me!!! I am so sorry I did not see this more than a year ago, Lutri. I have 7 other blogs and unfortunately, I neglected THIS one. However, I am now back on track! Hopefully, you stood your ground and with your free will, resisted this man in your mind.